Cooper is happy to accommodate your group! We have designated turnaround and parking areas for large vans and tour buses. Our cafeteria is happy to feed groups, or you can take advantage of our brown-bag lunch seating on the top level of our base lodge. Cooper is the perfect spot for your group, whether you’re a church, school, business, reunion, or any sort of group at all! 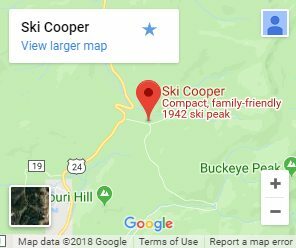 The uncrowded and laid-back atmosphere at Cooper makes it a fun and relaxing environment, allowing groups of all sizes to maximize their fun and time on the mountain. 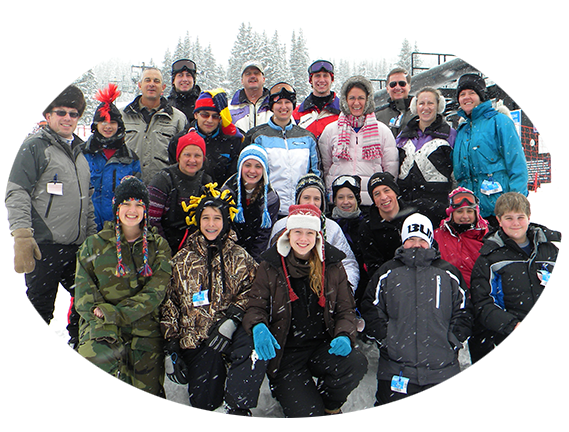 We offer substantial discounts to large groups, and for each 20 people in a group, you will receive one free lift ticket! Cooper prefers groups of at least 20, though we are happy to discuss options for smaller groups. For more information and to book your group’s visit to Cooper, please call 800-707-6114.